These are amazing!!! The gardein was a super ingredient in these burgers. They came together really easily when making them into patties. The best part was how unbelievably tasty they are! I served this with Cucumbers with Creamy Dill Dressing and Summer Corn & Zucchini Salad with Citrus Dressing. Pretty much the perfect meal!!! Preheat oven to 350 degrees. Coat a baking sheet with oil spray. In a skillet, sauté onions in Earth Balance until soft. In a bowl, combine nutritional yeast, tahini, paprika, and salt. Add onions and combine. In a food processor, combine half of the mixture and 2 cups of Gardein and blend together, adding Gardein gradually. Set aside and repeat with the other half of the mixture and Gardein. 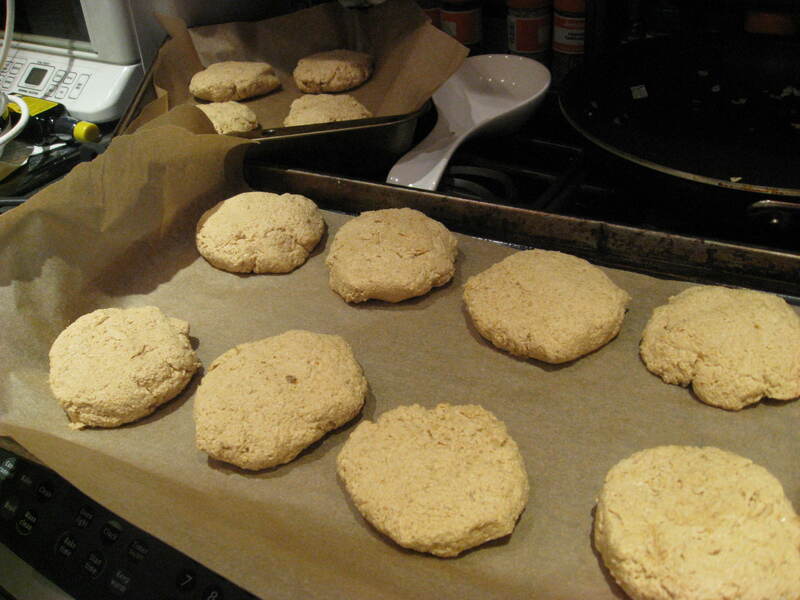 Form mixture into 1-inch-thick patties, and place on prepared baking sheet. Bake uncovered for 45 minutes. 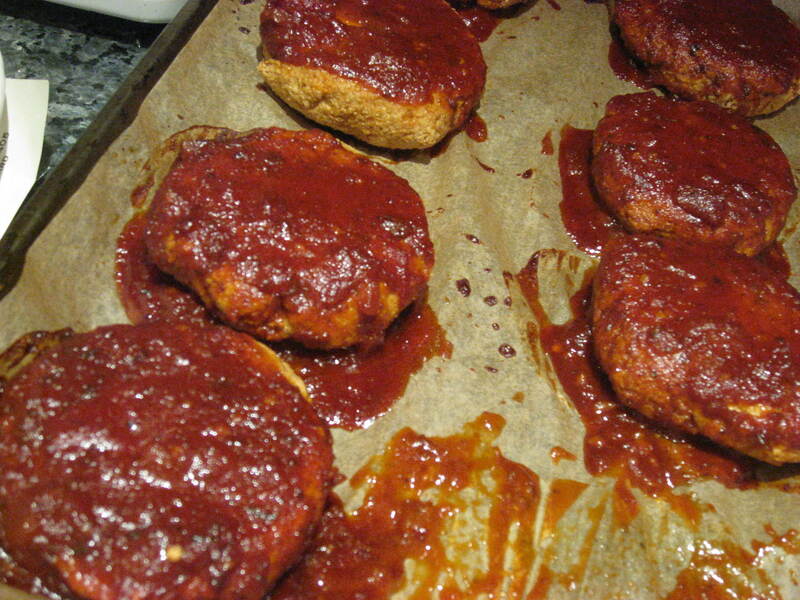 Pour 2 cups of barbecue sauce over patties, and increase heat to 375 degrees. Bake for 20 minutes or until well done. Serve with extra barbecue sauce on the side. In a medium pan over high heat, add oil. Sauté onion and garlic until onions are translucent. 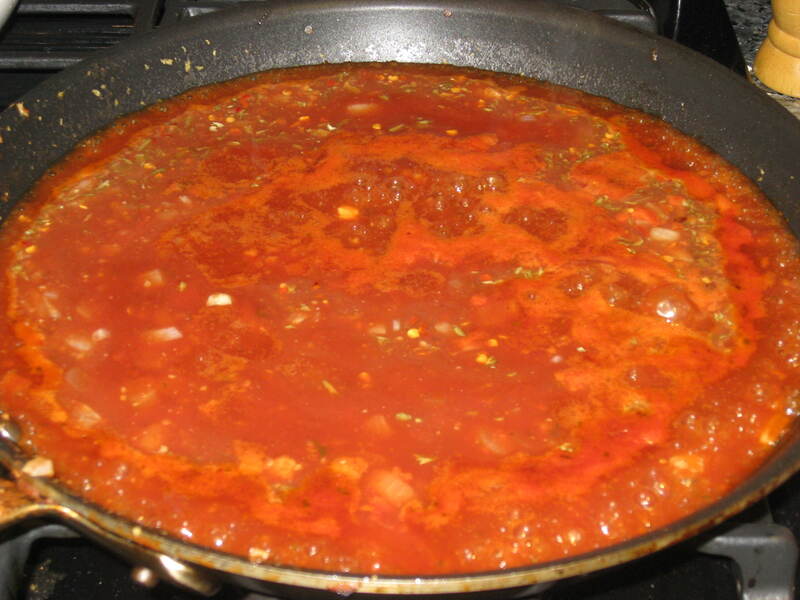 Add tomato sauce, cup of water, agave, molasses, mustard, salt, allspice and red pepper flakes. Bring to a boil, reduce heat, and let simmer for about an hour. Add second cup of water, tamari, lemon juice, and liquid smoke. Cook for 10 to 15 minutes longer. Allow to cool slightly and serve generously over burgers. I wanted to ask if you thawed the Gardein Scallopini before you rough chopped it? Or was it fully cooked and then you rough chopped it? 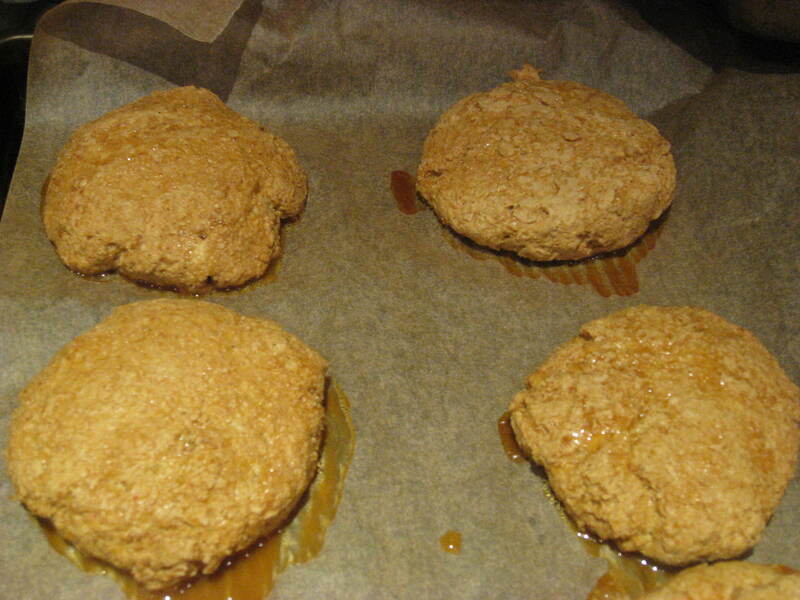 I have always wondered if you could thaw Gardein like you can the Quorn cutlets…. I only thawed them a little (basically took them out of the freezer when I knew I was going to start preparing dinner) and then rough chopped them and threw the in the processor, super easy! I have never used Quorn because they are not vegan, but these came out insane with the Gardein! I don’t know why it made the burgers stick together so wonderfully, but it was beautiful! haha I think you will know wheat I am talking about when you try this recipe 🙂 ENJOY!! !